HITS Daily Double : Rumor Mill - FAREWELL, GARY. WE LOVE YOU. FAREWELL, GARY. WE LOVE YOU. 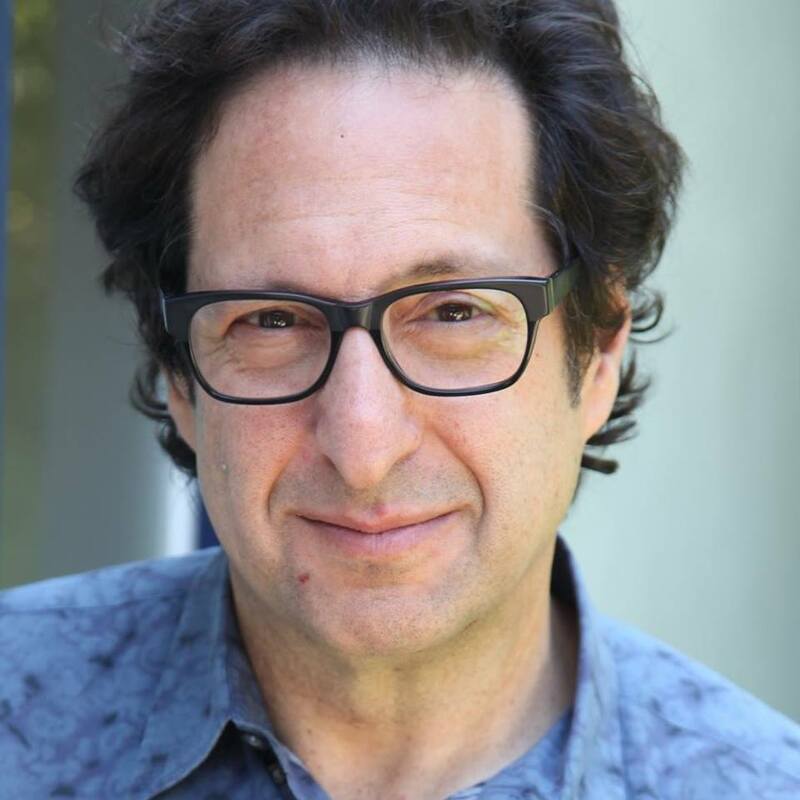 We're absolutely crushed by the news of Gary Stewart's passing. 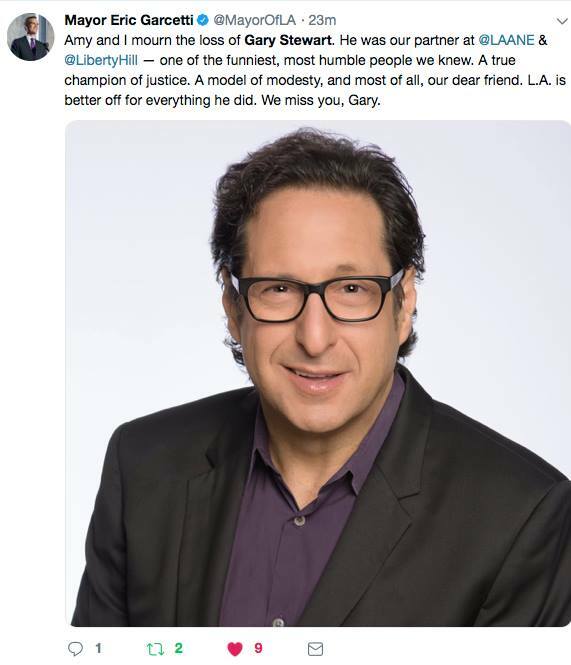 The Rhino and Apple exec was a beloved member of the L.A. music community and an absolute mensch, as the hundreds of tributes now flowing through the socials underscore. Virtually everyone in our circle has a story about his generosity, his support, his enthusiasm, humor and grace. To say he'll be missed doesn't even begin to express what his departure means. The following statement was issued by his longtime colleague Mark Pinkus at Rhino. Gary Stewart was a great man and a dear friend. He was truly the architect and guiding spirit of Rhino. He defined what it meant to be a catalog label… not only for Rhino, but for the entire music industry. His passion for music and meticulous curation still provide the template for how we approach our releases to this day. He was not only the creative backbone of Rhino, but he also set the standard for our social consciousness and was a leader in the community whose impact will be felt for decades to come. If you have ever enjoyed a rare demo or b-side that you never knew existed, or marveled at holding a beautiful boxed set from one of your favorite artists, then you owe a debt of gratitude to Gary Stewart. Rest in peace, my friend.